accelerated growth, higher profits and re-energized staff. Guaranteed! 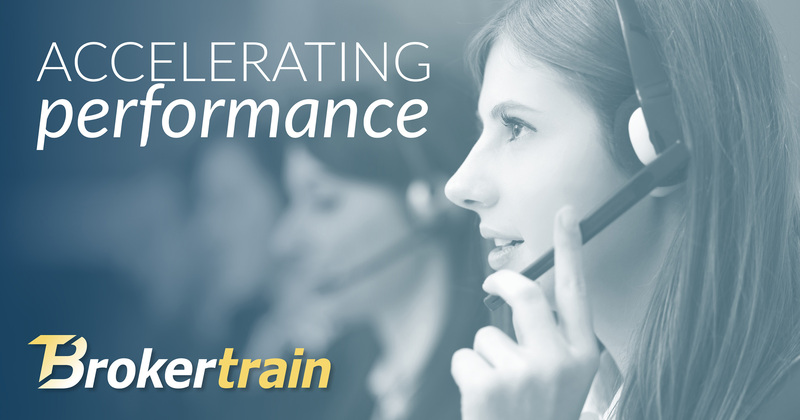 Brokertrain was designed and created to provide premium training for employees in the freight brokering industry. Our training team brings nearly 100 years of experience in freight brokering to the table. It is our goal to accelerate your business by helping you become the most productive freight brokering employee possible. Whether you are new to the freight brokering industry or you are a seasoned vet, Brokertrain has training courses that will increase your effectiveness and in turn, the success of your entire company.